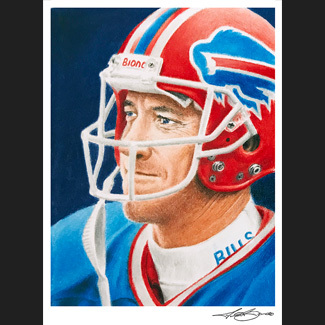 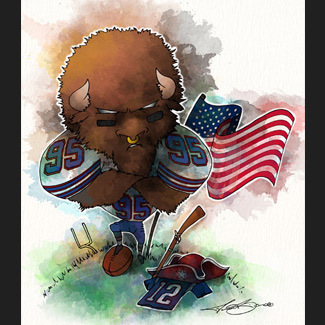 #BillsMafia, let's go! 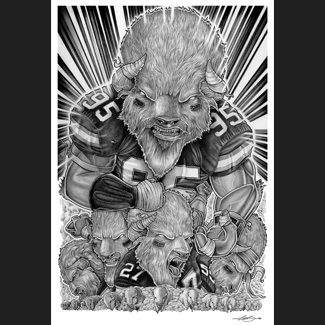 The Buffalo defense is ready to scare some Ravens! 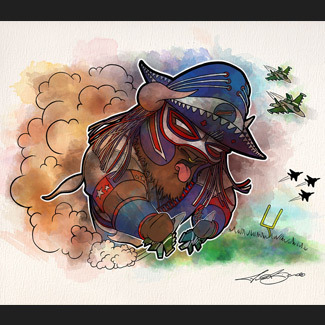 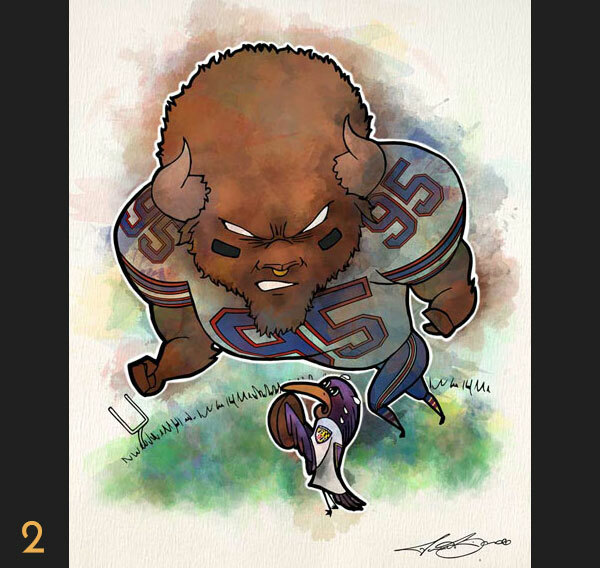 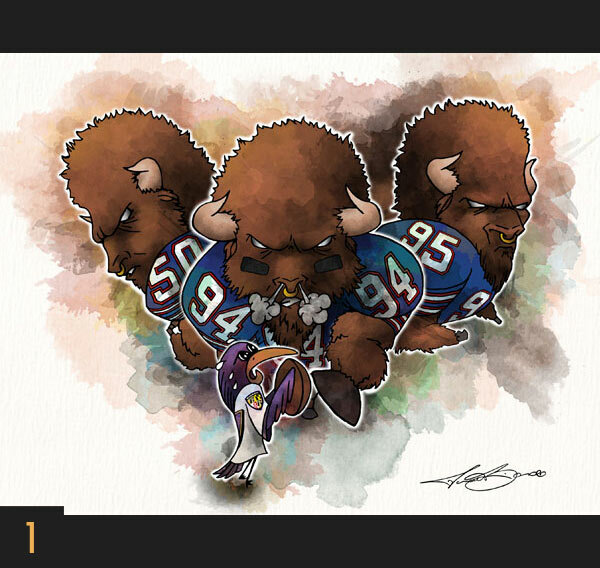 Buffalo football digital illustration artwork.